Race handmade boats, build an insect hotel and create wildflower Easter eggs, all while learning about the natural world, whatever the weather. 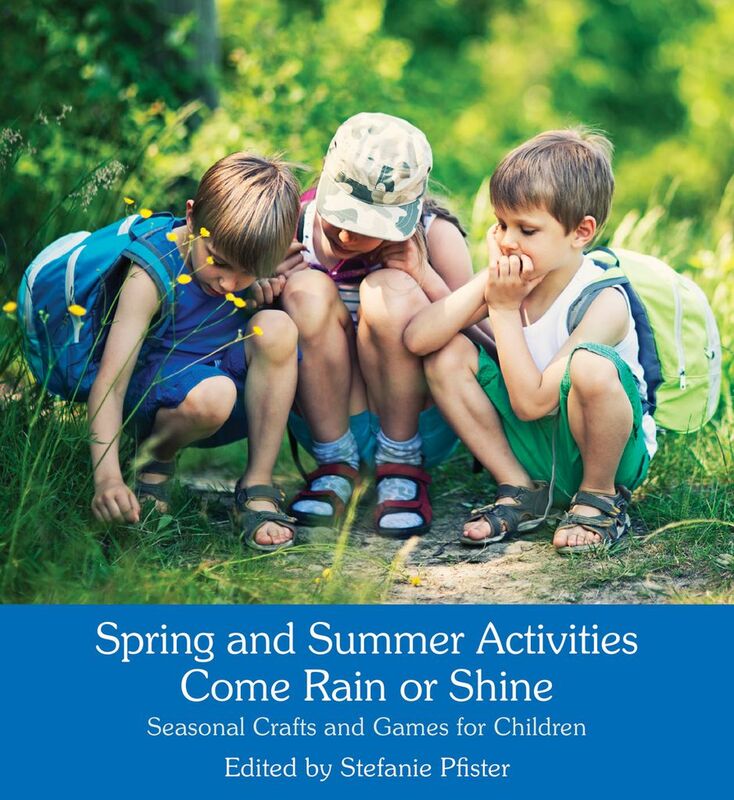 This practical and brightly illustrated book is packed with indoor and outdoor crafts and activities, plus fun facts, to entertain and engage curious children during the spring and summer months. 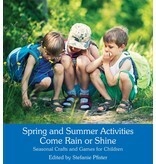 All the activities encourage an exploration of nature, from streams and moss, to butterflies and dandelions. 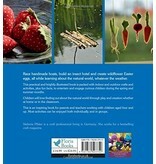 Children will love finding out about the natural world through play and creation whether at home or in the classroom. This wide-ranging book will provide inspiration for parents and teachers working with children aged four and up. Most activities can be enjoyed both individually and in groups.